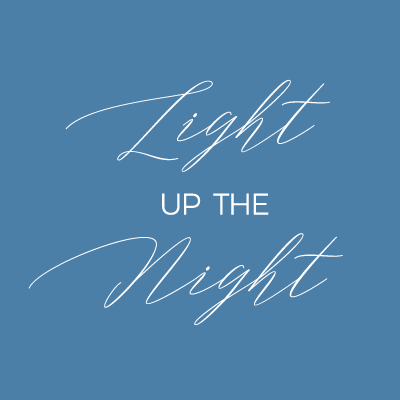 On April 9, 2019 we will challenge our alumni community to raise $75,000 in support of MPA in 24 hours! The Alumni Challenge this year will help fund today at MPA, as well as the future of our school. Thank you for your help in sustaining the quality of MPA's education for our students ... today and tomorrow! 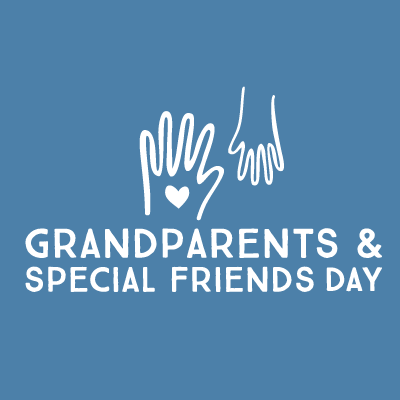 Grandparents and Special Friends Days are heartwarming and illuminating events that are held in October for Lower and Middle School and in April for Upper School. You will receive a special glimpse inside life at MPA through the eyes of your grandchild or special friend! Last year’s Spring Auction—Under the Big Top was a great success! Our community raised more than $120,000 for the MPA Fund and $75,000 for the Outdoor Playspaces project—thank you! Save the date for MPA Homecoming and Reunion Weekend, September 28-29, 2018. Come to campus for activities and athletics on September 29! There will also be an All-Alumni Gathering on September 28, and a Milestone Reunion for the classes of 1988, 1989, 1998, 1999, 2008, and 2009 on September 29. Our fall campaign is the most critical fundraising effort of the year. Starting October 15, we are encouraging everybody to give in whatever capacity they are able. 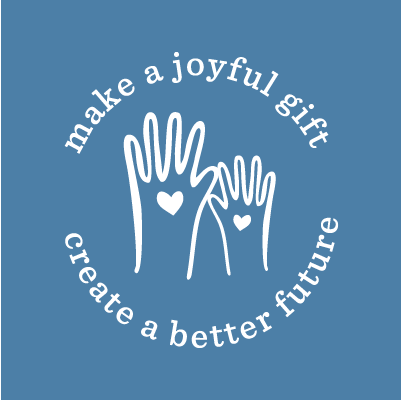 Gifts to the MPA Fund have a direct impact on the daily experiences of our students. 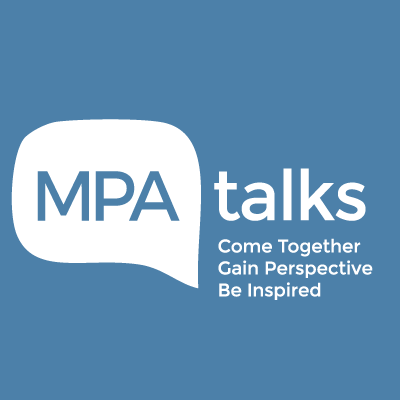 This year's MPA Talks will feature presentations by some of our community’s most intriguing members. This event was designed to bring the community together to gain new perspectives from an array of voices. Childcare and dinner will be provided for children through grade six. Last year, thanks to the generosity of our community of donors, MPA raised over $125,000! 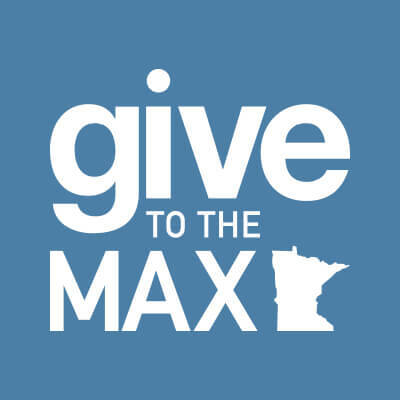 On this year's Give to the Max Day on November 15, we hope to capture the same momentum. Thank you for making this day a huge success!